Take your pick from exclusive villas to luxurious apartments. Register now to own your home at IL BOSCO , New Capital city. Imagine living in a 360-degree environment of connected ecologists. From vertical forests to quiet meadows, a cross section of environments that weave IL BOSCO into an ecological haven at the heart of the New Capital. A revolutionary concept to be implemented in the Middle East and North Africa for the first time in our world class project. 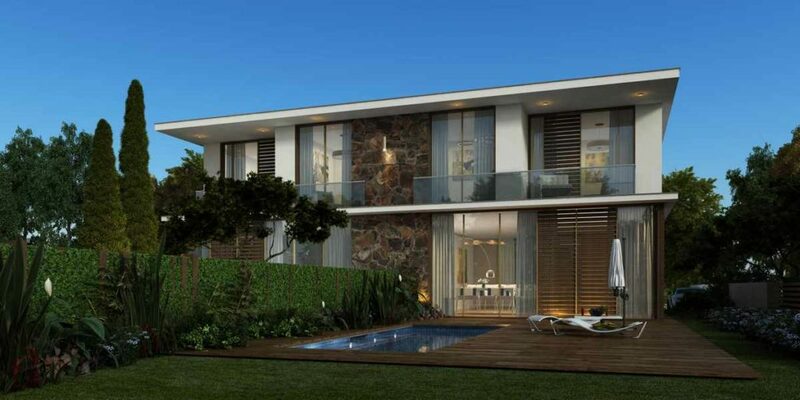 The pioneering design creates a world of lush luxurious greeneries in a high-end living space. 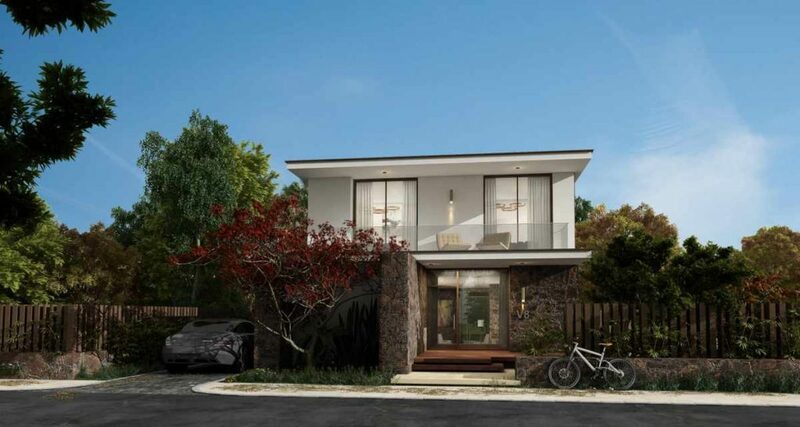 Immersed in the city fabric yet secluded within parks that reflect a new urban ecology, this active and engaging community is designed for the entire family while providing a welcomed retreat from your busy life. Discover what natural beauty in architecture truly means at our soon-to-launch IL BOSCO, New Capital. Register now. Misr Italia Properties is launching soon its world class project, IL BOSCO, at the New Capital city. Get ready to take in a wonderful world of luxurious greenery and high-end living. Register now. There’s nothing better than being surrounded by the greenest of views from whichever point you stand. Register now to own your home at IL BOSCO, New Capital city.